Here you can find items which will be sold out soon and/or which will not necessarily be back ordered. The display mode can be switched from “16×2” to “20×4” on the “Expert” tab. To display sun and moon altitudes and moon phase (like shown below), set all 12 channel descriptions to “(unnamed)”. 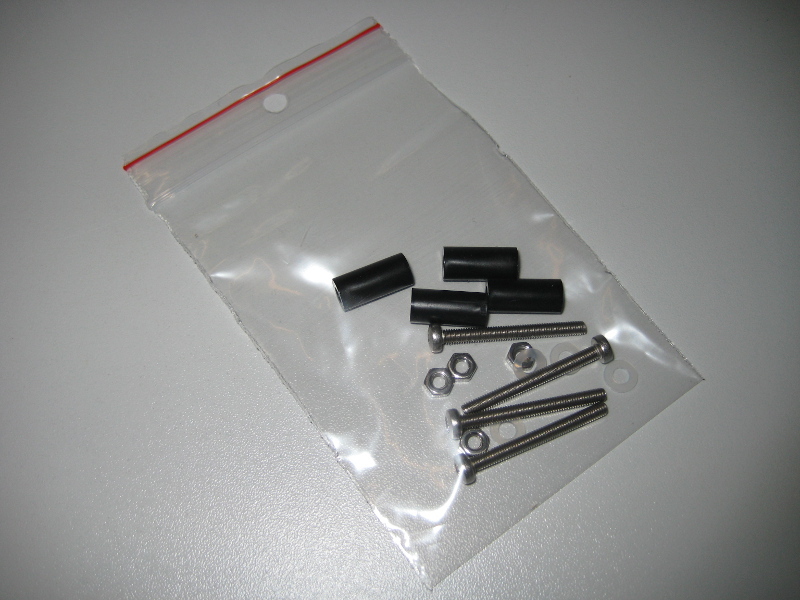 Each four M3 screws and nuts (stainless steel A2), 15 mm (0.6“) spacers and washers (plastic).